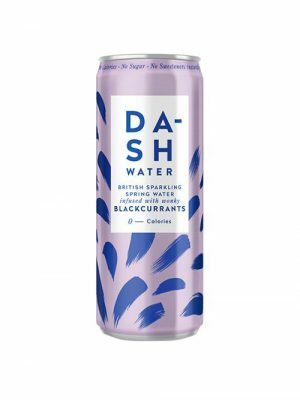 Our British sparkling sprint water is infused with whole, wonky Blackcurrants for a crisp dash of flavour. 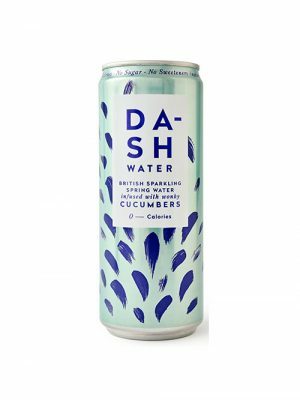 Dash is British sparkling spring water infused with wonky cucumbers for a crisp dash of flavour. Containing no sugar, calories or sweetener. 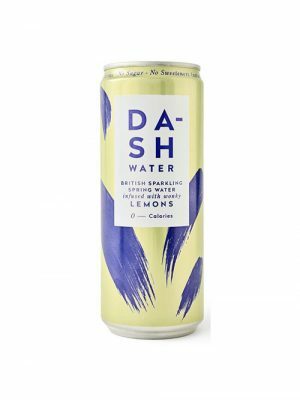 Dash is British sparkling spring water infused with wonky lemons for a zesty dash of flavour. Containing no sugar, calories or sweetener. 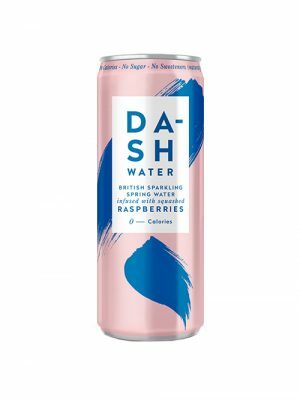 Our British sparkling spring water is infused with whole, squashed Rasberries for a summery dash of flavour.